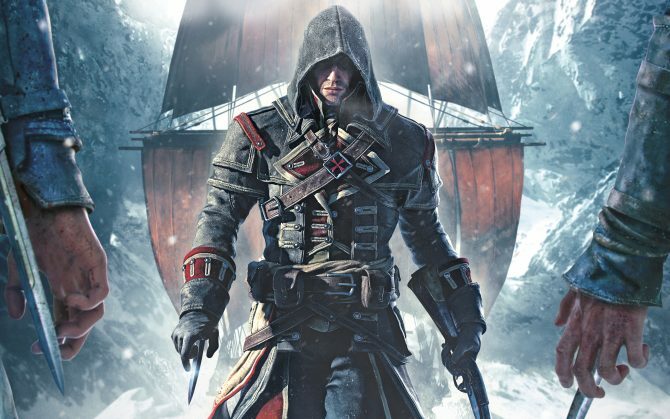 Assassin’s Creed Rogue is getting tons of info and coverage today. 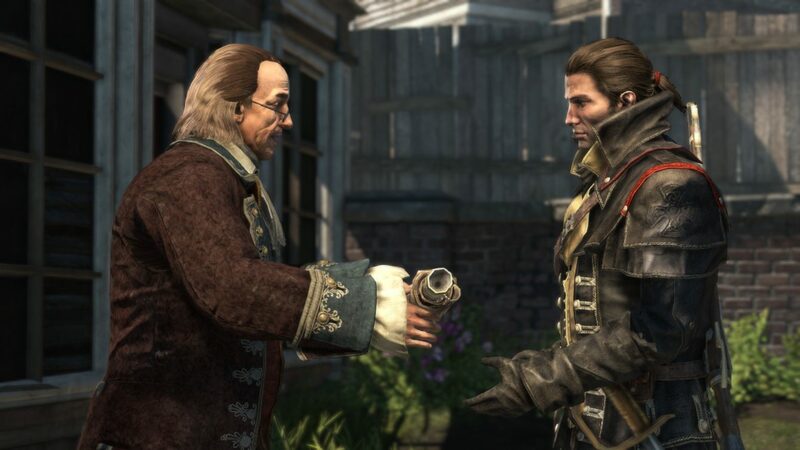 The game which releases on the Xbox 360 and PS3 ;ater this year takes some of the best parts of AC: Black Flag, and gives it to us in a new package, along with a bew story that follows an Ex-Assassin. The big theme of this game is that you’ll be facing Assassins, so you’ll be both the hunter and the hunted.